Join Classical IPR Friday, February 7 at 10:40 a.m. for a live broadcast of the Detroit Symphony Orchestra. The Friday morning concert takes place in Orchestra Hall and is produced in partnership with WRCJ Detroit and WKAR. 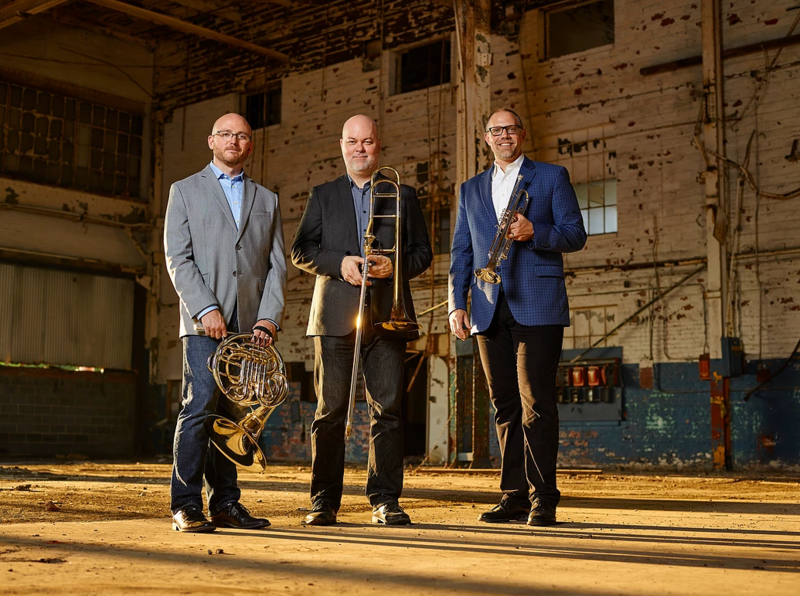 The Factory Seconds brass trio includes trumpeter Jack Sutte, hornist Jesse McCormick, and trombonist Richard Stout. They are all faculty members at the Baldwin Wallace Conservatory of Music and members of the Cleveland Orchestra.